Back in the UK after a wonderful three weeks in Belgium and Germany, Destiny Africa spent two weeks in Surrey. Our hosts in the area are old friends of the Kampala Children’s Centre and it was wonderful to be back. Destiny Africa visited many schools in the area, performing and joining in lessons. Despite the rain they also performed as part of a Queens 90th Birthday Celebration Fair which was great fun. On a sunnier day DA enjoyed a day at the beach in West Witherings, Sussex. Some were even brave enough to go in the sea! Brrrr! 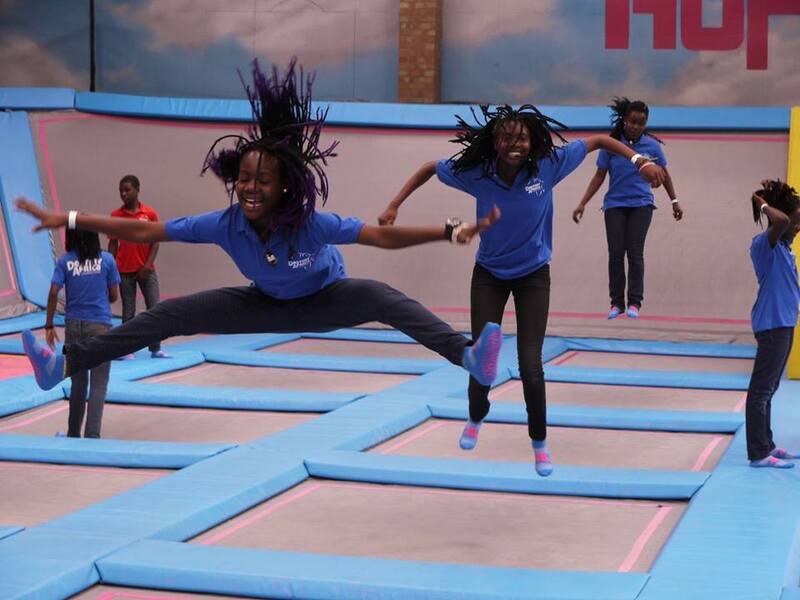 Destiny Africa also got to do some local sightseeing, visiting the Stock Park Miniature Railway Club in Guildford, AirHop – a trampoline centre and taking part in theTreeTop activity Challenge at the Wild Woods Adventure. It was such an emotional time when we had to say our last goodbyes! Thank you so much Sylvia, Jay and the everyone in the team in Surrey who made sure we have such an amazing time!